An American carrier Uber placed an ad on its website about the search for the head of the drone development department. The technology should be ready by next year, while the drone delivery service will begin its work in 2021. 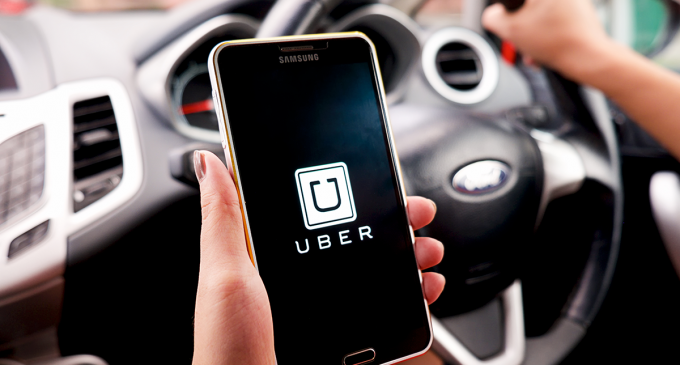 Experts recall that Uber will soon hold an IPO. According to some forecasts, the company is estimated at $ 120 billion. Additional services will help increase the capitalization of the company involved in transportation and delivery. The companies that use drones in their work cooperate with regulators, since there are no clear frameworks and safety rules in operation with this technology yet. Experts believe that in order to form a complete legal basis in the field of aircraft delivery, it will take about 3 years, which is much longer than planned by Uber to launch an ambitious start-up.